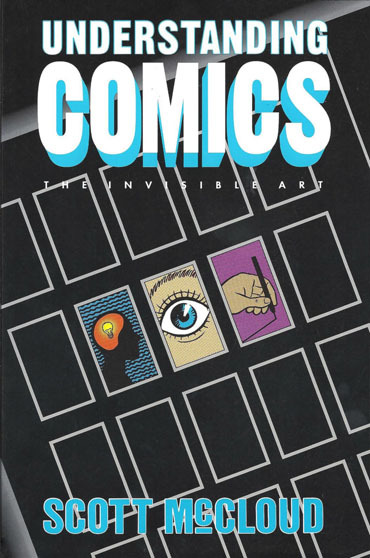 47 | What Comic Would You Give To A Non-Comic Book Reader? Don, Rook, Dallas and Al (A.K.A. Dr. Morbius) return for an exciting night of comics discussion. 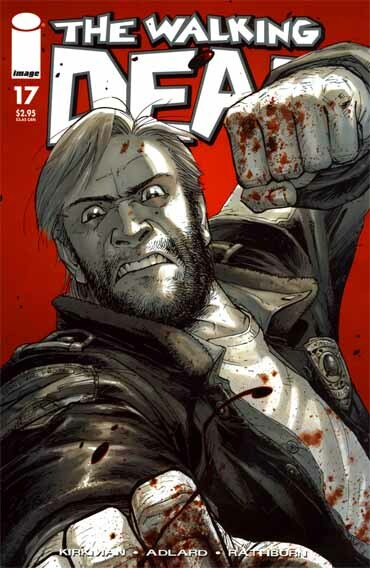 The topic tonight is what comic book would you give to a non-comic book reader? The choices are varied. Dallas suggests UNDERSTANDING COMICS, an insightful meditation on the medium, while Don suggests THE CARTOON HISTORY OF THE UNIVERSE, a highly entertaining book that can be read and enjoyed by all ages. 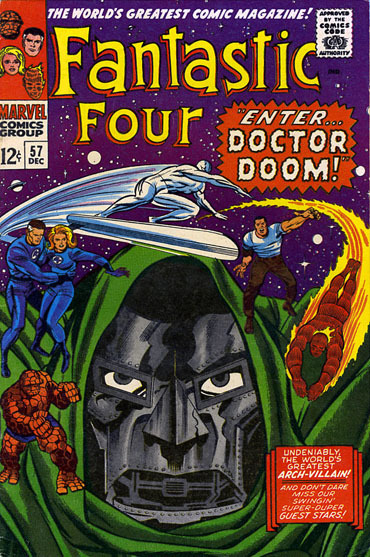 Al decides to pick his very first comic book, FANTASTIC FOUR #57 for all the reasons you can guess… basically, Jack and Stan. Rook has an interesting pick, and we won’t spoil it here. And, as usual, more Walking Dead talk follows. Excelsior! 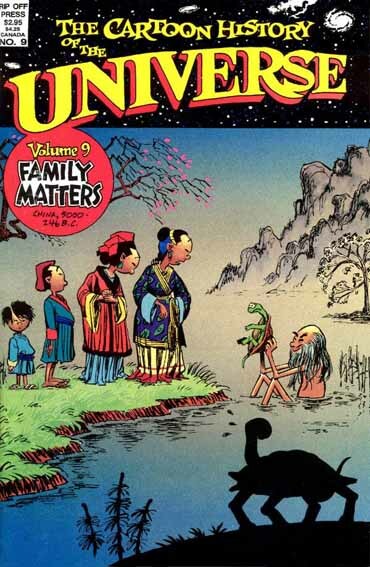 The Cartoon History Of The Universe By Larry Gonick. 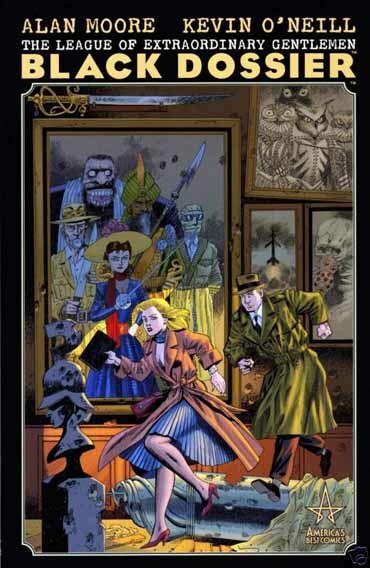 Black Dossier By Alan Moore And Kevin O’Neill. 3D Glasses That Comes With The Book. Very Easy To Misplace. By Jack Kirby And Stan Lee. 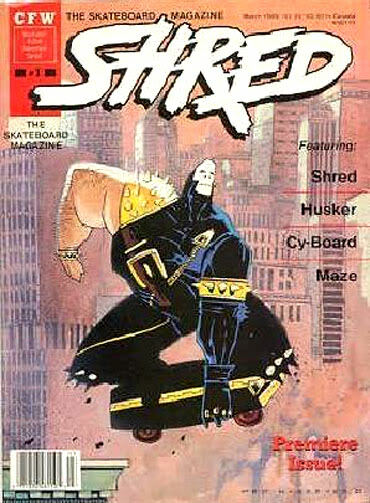 Made Any Sense, But Shred Brought Rook Into Comics. Wasn’t The One Who Brought It Up. 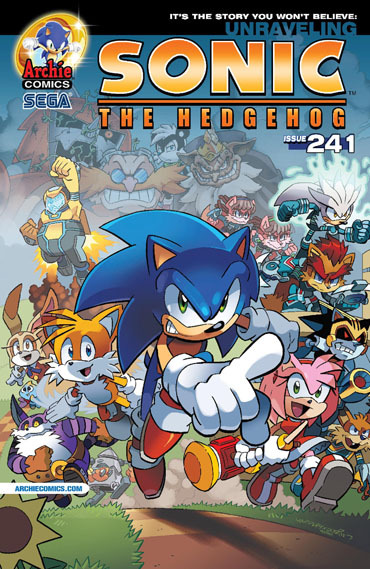 This entry was posted in Uncategorized and tagged 3D Glasses, Alan Moore, Black Dossier, Fantastic Four #57, Hell-Bent, Jack Kirby, Kevin O'Neill, Larry Gonick, Scott McCloud, Shred, Sonic The Hedgehog, Stan Lee, The Cartoon History Of The Universe, The Walking Dead, Two Dimension Comic Book Podcast, Understanding Comics, What Comic Book Would You Give To A Non-Comic Book Reader? Understanding Comics by twodimensionpodcast. Bookmark the permalink.